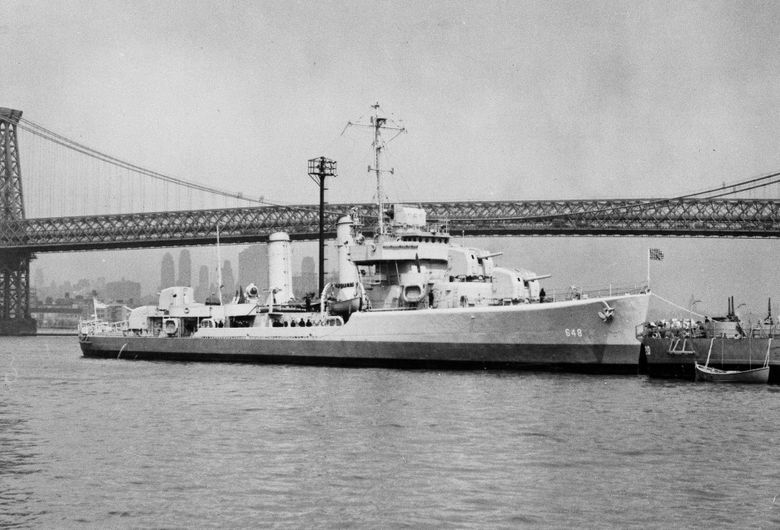 ALBANY, N.Y. (AP) — American Legion officials are calling on New York lawmakers to request the Pentagon exhume the Long Island graves of sailors killed in a World War II ship explosion in an attempt to identify the fallen servicemen. The American Legion’s New York state organization approved a resolution in early January that seeks the state Legislature’s and New York congressional delegation’s help in persuading the Department of Defense to exhume remains buried as unknowns in Long Island National Cemetery in Farmingdale. “You don’t leave a former comrade behind. To me that’s what they did. They didn’t identify these people and get them home,” Gary Schacher, commander of the American Legion New York Department, told The Associated Press Thursday. Four graves are known to contain the remains of some of the 136 sailors killed when the USS Turner exploded and sank near the entrance to New York Harbor on Jan. 3, 1944. The total number of sailors buried in each grave isn’t known. 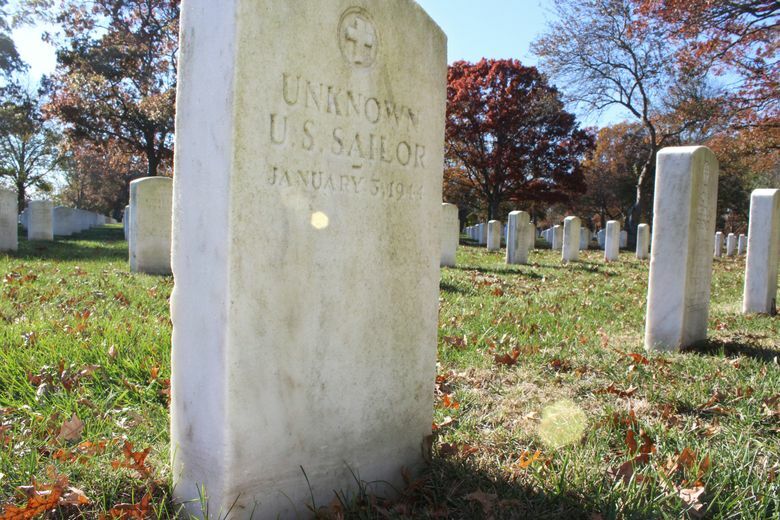 Each gravestone is engraved with the words “Unknown U.S. Sailor” and the date of the sinking. Navy officials said internal explosions of unknown origin sank the destroyer, which had just returned from convoy duty in the Atlantic Ocean. An exact cause for the explosion was never determined. About 150 sailors survived the blast. The Pentagon’s Defense POW/MIA Accounting Agency is tasked with recovering and identifying the nation’s war dead from previous conflicts. In February 2017, DPAA officials told the AP that dental records and other documents that could help identify the remains buried in the Long Island graves were missing. The agency said at that time the officials said an effort was being made to find those documents. It couldn’t immediately be determined from DPAA officials if the records were found. Schacher, a retired Navy chief petty officer, said he had never heard of the Turner until a fellow legionnaire whose relative died in the disaster mentioned it to him two years ago. Schacher vowed if he became state commander he’d launch an effort to have the Turner unknowns exhumed and identified. “We take care of our shipmates,” he said. This story has been corrected to say the Long Island National Cemetery is in Farmingdale, not Farmington.